Solar reflective shingles are defined as having surfaces that primarily reflect considerably more IR radiation than normal roof surfaces. Infrared radiation is a spectrum of light that generates significant amounts of heat on roof surfaces. Solar reflective shingles are designed specifically to reduce the absorption of the suns infrared radiation by reflecting IR rays off the surface of the roof thus not allowing the heat to be transferred to the interior of the structure (i.e. the attic under the roof). By reducing the amount of this heat transfer, solar reflective shingles and solar reflective roofs in general have the ability to keep building interiors cooler, thus lessening the usage and strain on HVAC equipment particularly in warmer climates and in summer months. 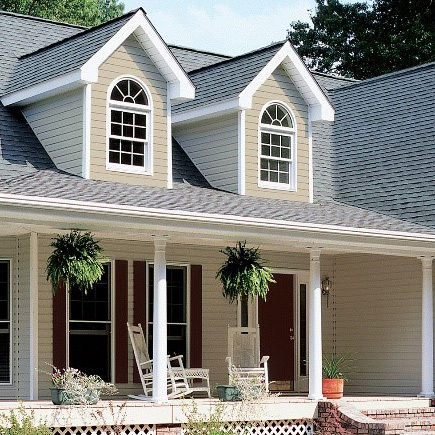 CertainTeed Corporation has several solar reflective shingles to choose from in various style and color options to suit a range of different home styles and elevations. The Landmark Solaris series, featuring Landmark Solaris®, Landmark Solaris® Gold and Landmark Solaris® Platinum, is available in several popular ENERGY STAR® rated color options, which are virtually indistinguishable from the CertainTeed Landmark shingle that has recently been rated a consumer “best buy” from a highly respected consumer publication. The Landmark Solaris® Platinum solar reflective shingles represent an industry breakthrough in technology achieving a level of 40% solar reflectivity, by far the highest level of reflectivity in the asphalt shingle industry. 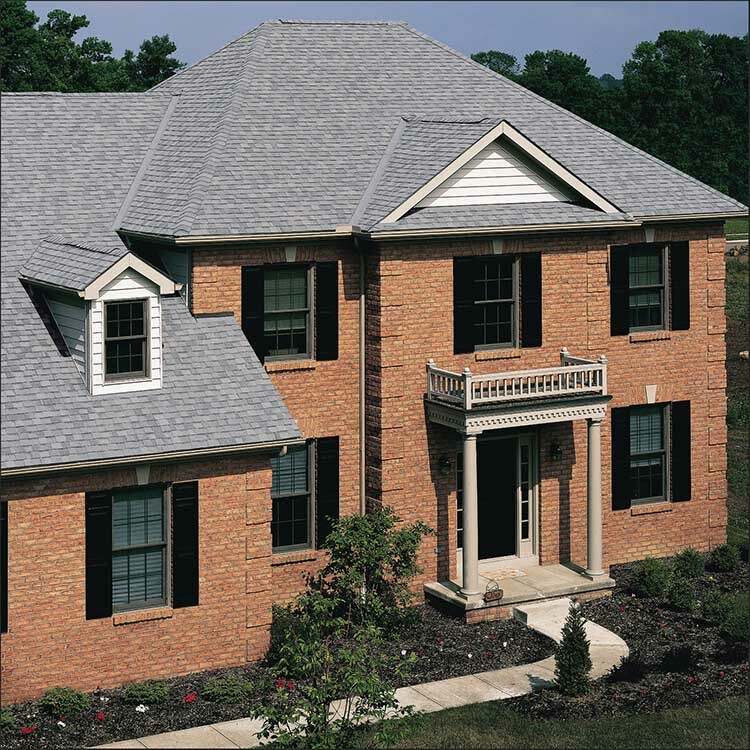 The Presidential Solaris series of shingles feature solar reflective roof surfaces that achieve ENERGY STAR® standards but in CertainTeed’s thick, rich Luxury styled shake replacement shingle. 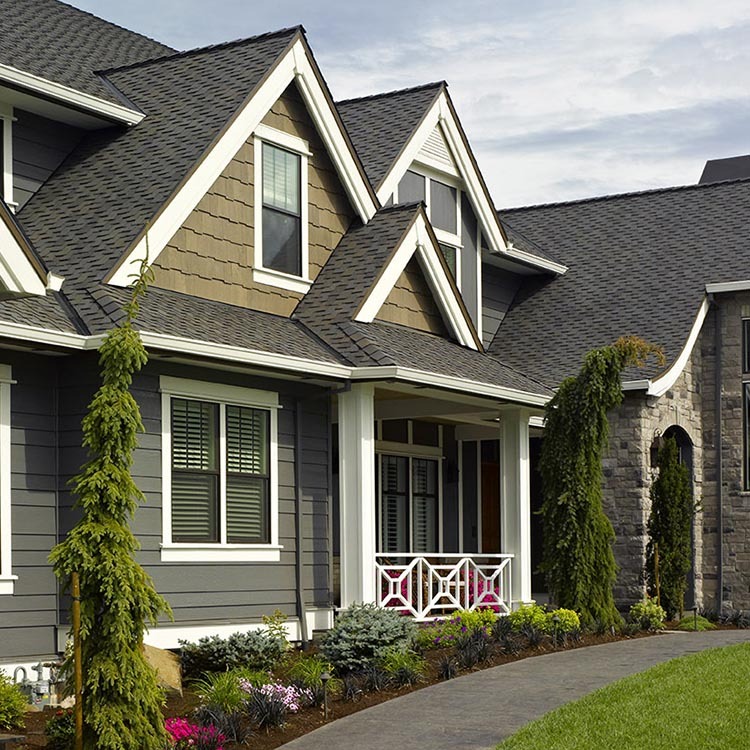 As with Landmark Solaris Gold shingles, Presidential Solaris® Gold shingles are virtually identical in appearance to the same shingles without the solar reflective roofing surface.